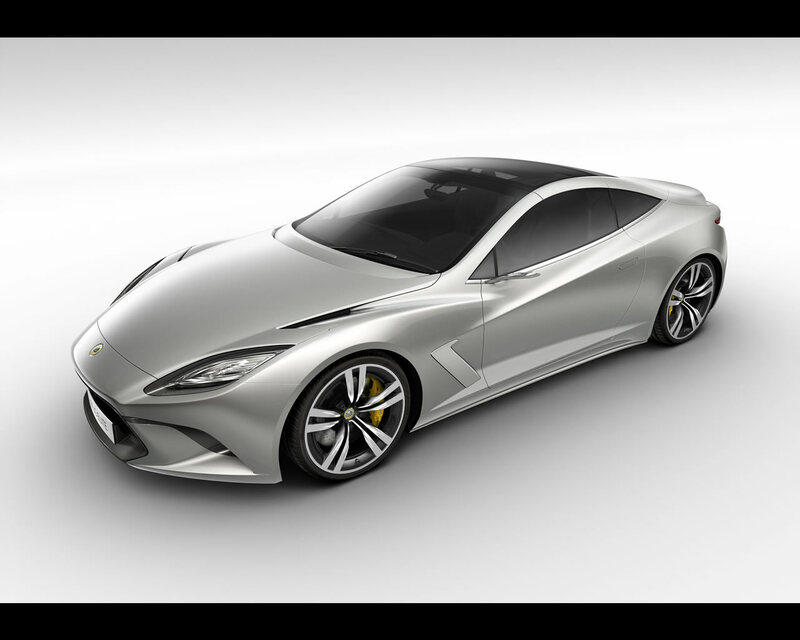 Lotus will introduce at 2010 Paris Motor Show its new Lotus Elite set to be produced by 2014. 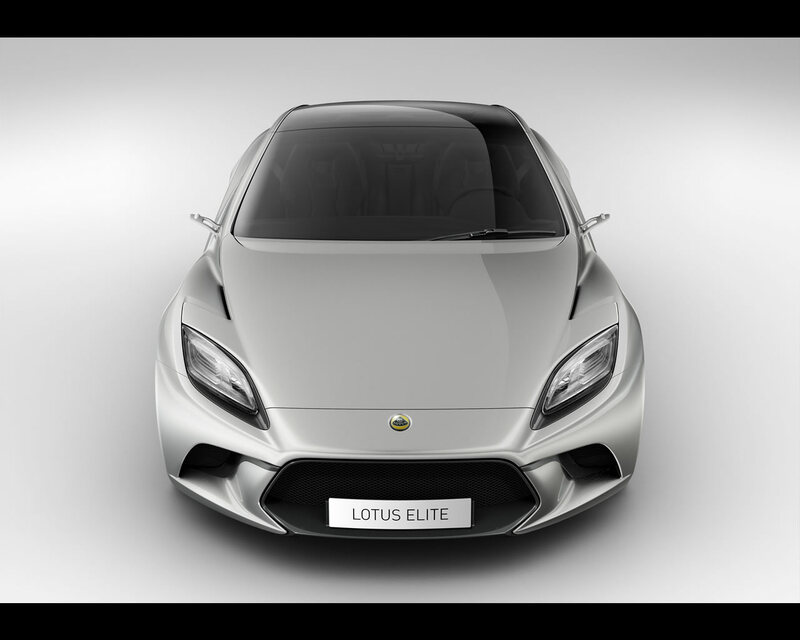 The new Lotus Elite has a front-mid positioned 5.0 l V8 engine delivering up to 620 hp and 720 Nm torque. The maximum revolution range is set at 8.500 rpm. 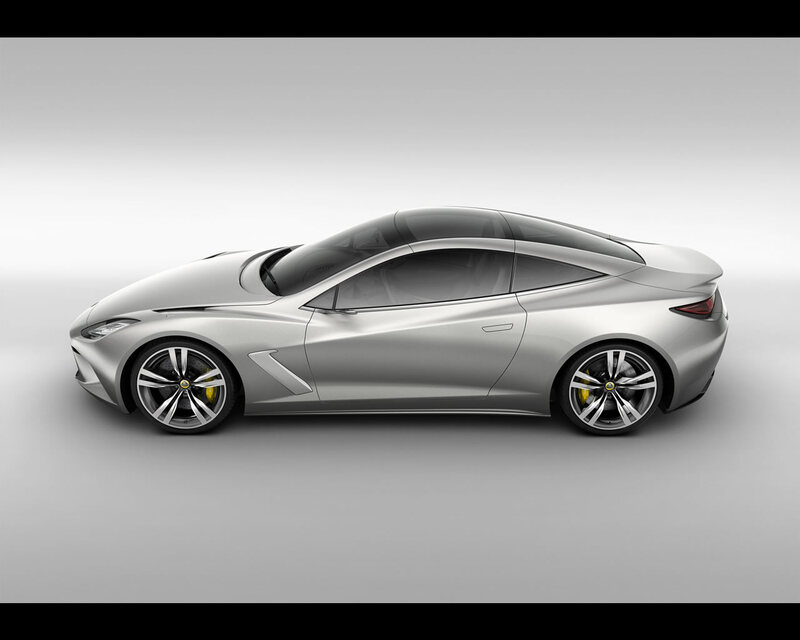 The new rear wheel drive GT is a 2+2 and is announced to be capable of accelerating from 0 to 100 kph in 3,5 to 3,7 seconds. Top speed is claimed for 315 kph. 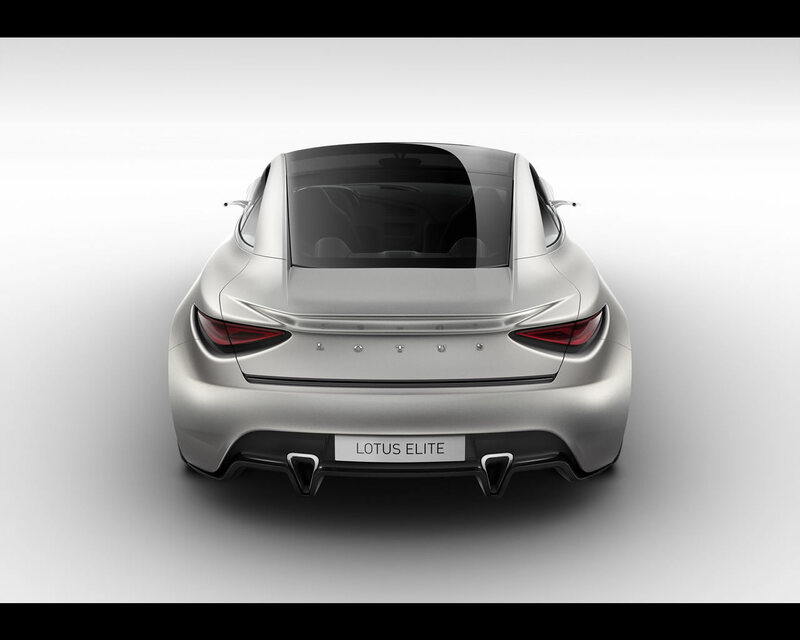 Lotus Elite 2014 shape and specs may vary before production.